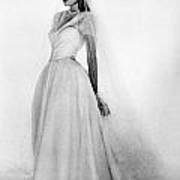 There are no comments for Bridal Gown, 1947. Click here to post the first comment. 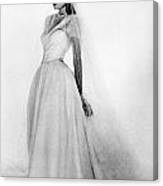 BRIDAL GOWN, 1947. 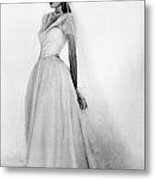 Model wearing a Mainbocher bridal gown. 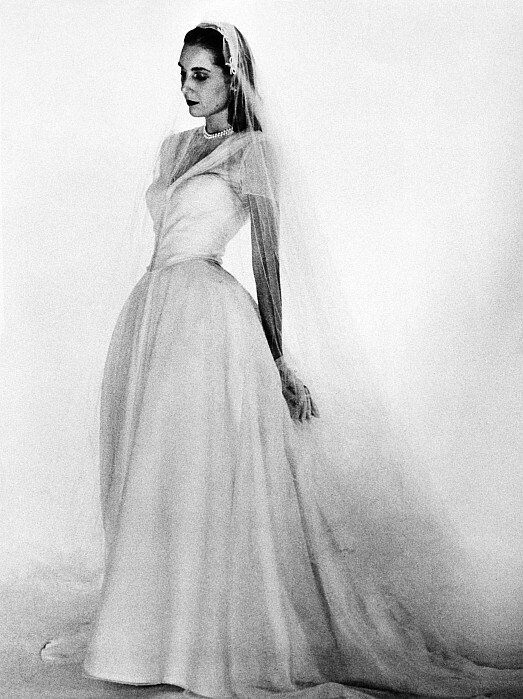 Photographed by Louise Dahl-Wolfe, 1947.